Traditionally, California has been one of the states with friendliest policies towards solar power. Numerous programs are in place which help reduce the cost of installing a system and make solar power affordable for homeowners. However, that may be changing. 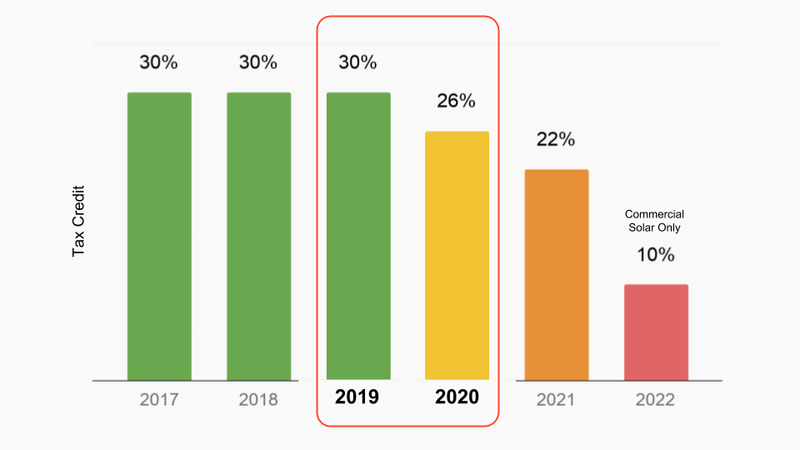 Net metering 2.0 will come into effect once California's three major investor-owned utilities, PG&E, SDG&E, and SCE, reach a threshold of 5% of electricity generated from solar PV installations which is expected to occur mid-2016. This will affect homeowners across the state and is a major source of controversy at the moment. Here’s what you need to know. What Is Net Metering and Net Metering 2.0? Net metering allows a person with a solar energy system to feed back into the grid when they’re not using all the electricity that their panels are producing. When they feed back into the grid they receive a credit towards the times when they take energy from utilities. Traditionally, the rate paid to homeowners for energy they fed back into the grid was the same rate charged for electricity they took from the grid. This is net metering. The Net Metering 2.0 proposal is being contested by solar advocates because it aims to reduce the rate paid to homeowners for their electricity. This would benefit the electricity utilities and hurt people with solar panels. These changes are being pushed by the large electric companies because they feel that solar households are taking an unfair advantage of the electric grid, essentially operating as an energy distributor with no grid maintenance costs. Their claim is that people without solar panels end up shouldering costs of grid maintenance that solar powered households don’t have to deal with, because of their minimal electric consumption. In addition to this rate cut, there are several other proposed charges. One of these is a $3 per kW charge for any home that uses solar power while still remaining connected to the grid. With an average sized 6 kW system that would add up to $18 a month. The negative impact in this situation is that solar will be less economically attractive and fewer people may choose to install new systems. It goes beyond just the money, there is a psychological impact as well. People may feel that it’s unfair to feed into the grid for one price and pay double when they take from it. These policies will almost definitely have an adverse impact on the rate of solar growth in the state of California. 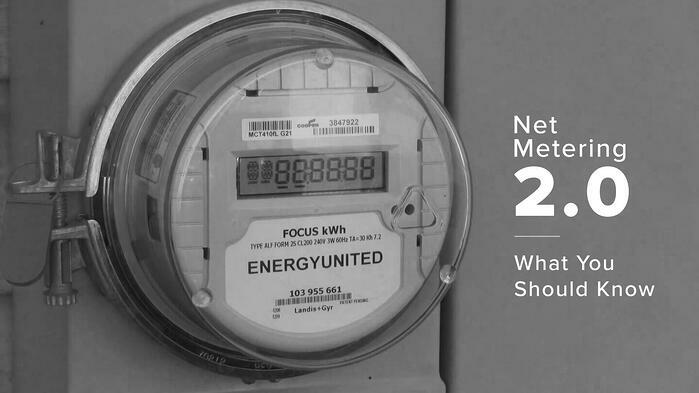 Any systems installed before net metering 2.0 goes into effect will be grandfathered into the original net metering scheme. This scheme has a twenty year life, which is nearly as long as the twenty-five year average life expectancy of most solar panels. You should be aware though that panels must be installed before utilities reach the 5% solar generation threshold, signing a contract or putting down a deposit is not enough. 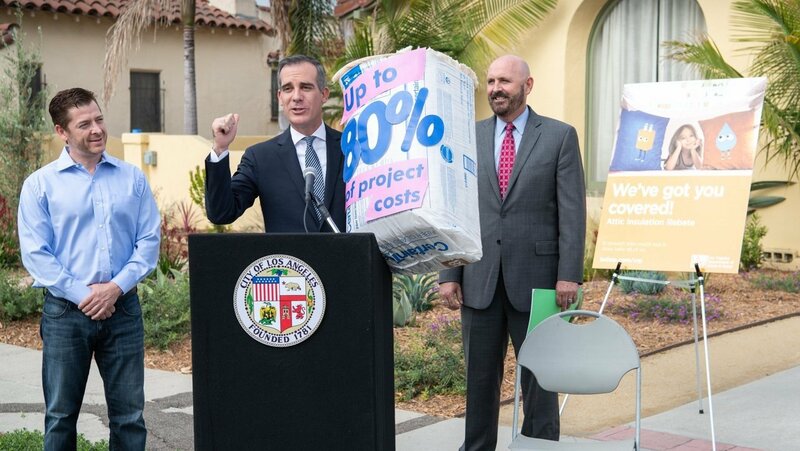 Any panels that are installed after the 5% threshold has been reached will be subject to new rules, and you will receive fewer financial benefits from going green. 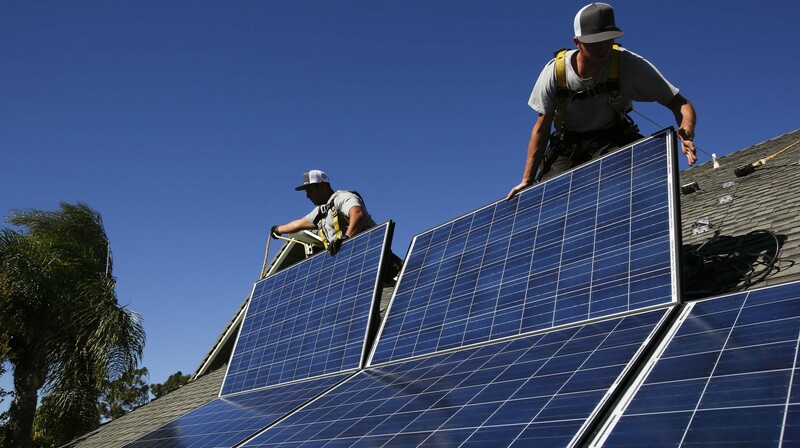 California’s solar industry is fighting hard against these proposed changes. The Solar Energy Industries Association, The Alliance for Solar Choice and Vote Solar have all asked (demanded) that the California Public Utilities Commission keep in place the current reimbursement plan. While these are the key players, pretty much everyone in the solar industry is fighting against the proposed changes. Should these Net Metering 2.0 changes go into effect, solar panel manufacturers, suppliers, installers, and everyone else directly involved in the industry will likely see their bottom line affected. Public utility companies are pushing for it because they feel that people who don’t have solar panel systems are facing an unfair burden. Utilities claim that regular customers are paying for the upkeep of the lines and plants while solar panel owners come in and take electricity whenever is convenient for them. While this argument may have some merit, many people feel that the proposed changes with Net Metering 2.0 go well beyond what’s required to create a fair system for everyone. 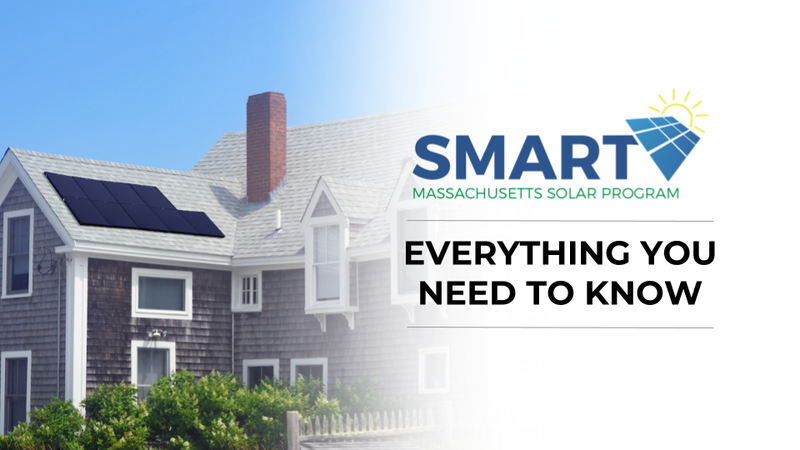 In the coming weeks we will learn more about Net Metering 2.0 and we’ll find out whether solar panel advocates are able to gain ground and stop these proposed changes from becoming the law. Keep up to date with the latest news by bookmarking Pick My Solar, and if you’re ready to install solar panels on your home, contact us today!